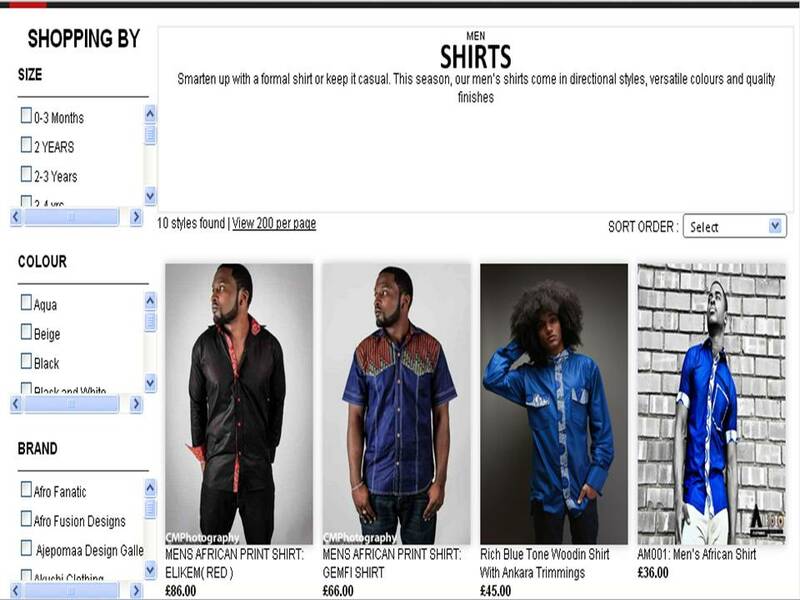 Wow what a year so far for The Number 1 Online Fashion Boutique for African Influenced and Inspired Apparel. http://www.StylesAfrik.com has the pleasure of hosting over 50 international designers. We have designers from: Ghana, Nigeria, Uganda, Kenya, Morocco, Canada, America, United Kingdom, France, Netherlands, Australia plus much more. African designs are fast becoming a staple item in the everyday wardrobe for Men and Women and with Spring/Summer now here this is the perfect time to start revamping your wardrobe. 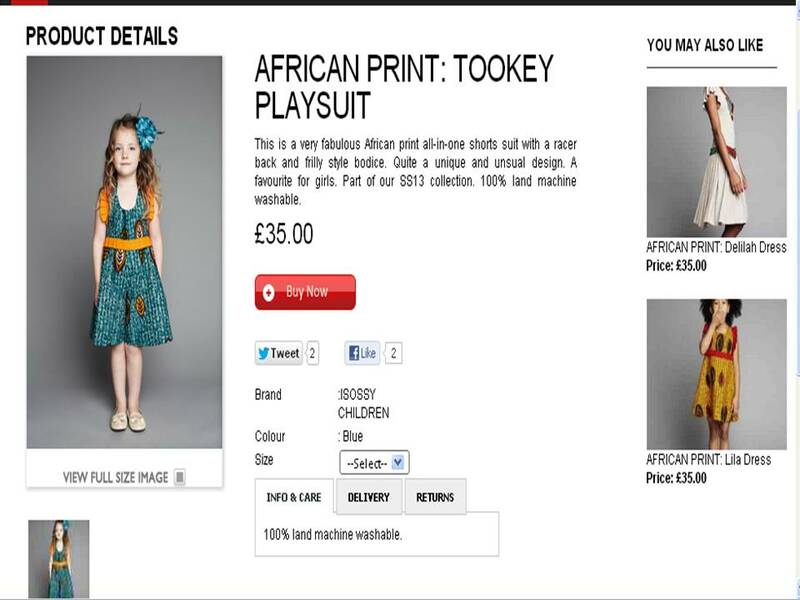 We have recently expanded our children collection showing that children can also enjoy the fabulous Prints and Colour of African Fashion. Greetings fabulous people, it has been a little while since our last check in and we have been busy creating a very special surprise for all our StylesAfrik shoppers! All will be revealed in due course.. It always gets us excited when we see sensational print outfits worn by our favourite celebrities, check out the wonderful ladies below.. However there is one female songstress who is not afraid to release her inner awesomeness, her name is Solange Knowles! We have decided to dedicate this post as a tribute to SOLANGE’S INSPIRATIONAL STYLE JOURNEY!!!!! Never knowingly under-dressed this Sister of a Diva is a complete epitome of pure ORIGINALITY! She is proving to be an accomplished fashionista and we love it! Sit back and relax as we relive an array of sass and style. Whether it’s her hairstyle or her shoe game it’s only right we salute this über cool minx. Solange Trends A Casual Head-Tie Look With Ease! We are digging the chunky stack heel, chunky necklace, infusion of black and white colours with oversize print blazer, she scores 100% StylesAfrik marks! Absolutely Stunning! Where should we begin, the tie-dye blazer, or the cute Ankara print skirt? How about the leopard print wrist accessory? A thorough Queen she is, Solange knows how to select the most regal patterns of them all! Our undefeated print champion demonstrates how to team her baby doll bodice with a strikingly bright yet elegant maxi! Great Mix. If ever you needed a reason to adore the tribal movement.. Now you have it! So if you love all things print, tribal, geo-print, afro-fusion, Ankara, Kente just as much as our favourite Knowles Sister then begin your shop over at http://www.stylesafrik.com! 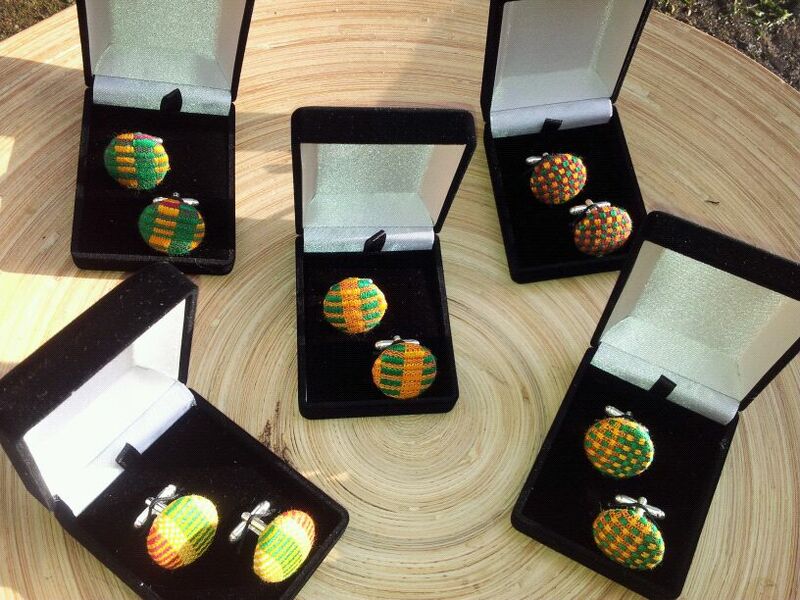 It is an absolute no brainer, with over 40 designers worldwide we stock a hub of variety for the entire family. Recapping The British Fashion Awards ! How could one turn down the opportunity to attend the most fashionable invitation to close the 2012 year! Without a shadow of a glamourous doubt, it is safe to say that the British Fashion Awards was an awesome event! Our Favourite Glossy Fashion & lifestyle Mag, Grazia captured winners backstage! Have a look below..
StylesAfrik founder Stephanie adorned herself in Jessique Designs garmentry! Visit http://www.stylesafrik.com to purchase something bespoke this christmas! 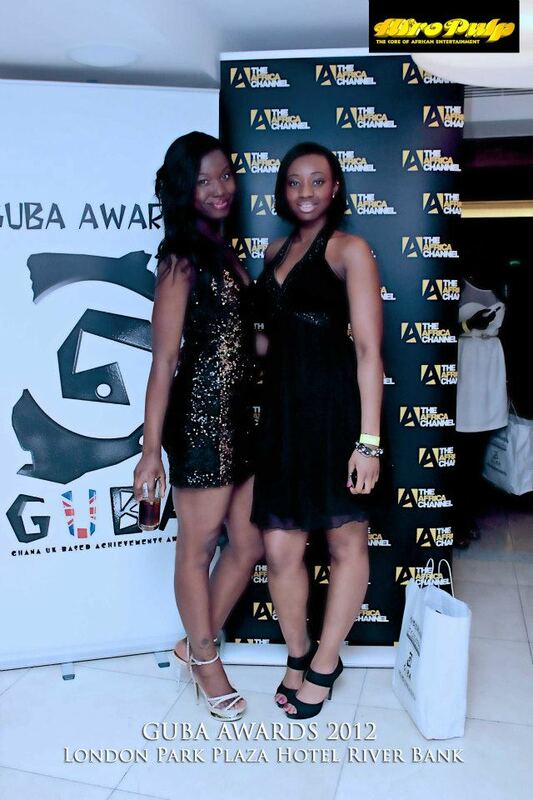 From @StylesAfrik Goody Bags To Dressing Household Celebrities @GUBAAwardsUK 2012! It has been a very long week for the StylesAfrik team. 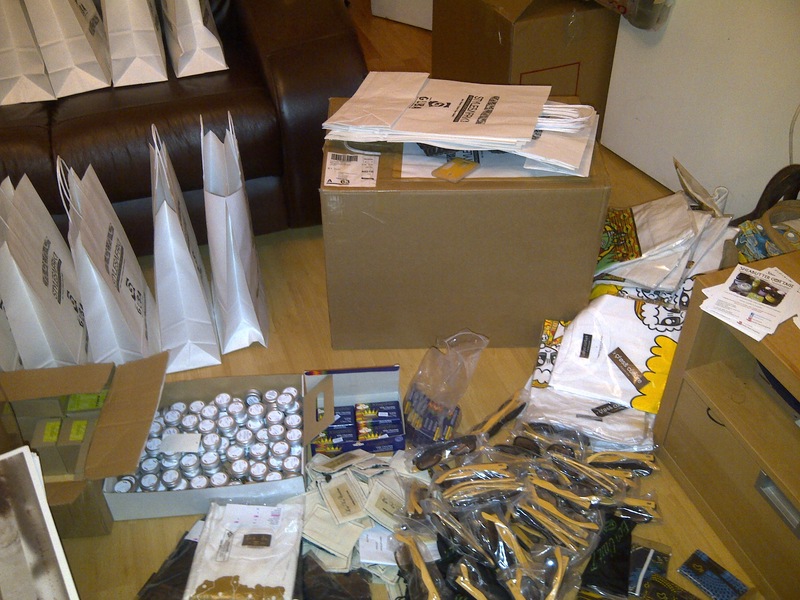 We had the pleasure of designing goody bags and providing fabulous goodies for guests at this years GUBA Awards 2012! From T-Shirts by Cross Culture, to cuff links by JM Prempeh, Shea butter by Rococo Chichi, Earrings by Traballery, Sunglasses by Colin Leslie, Oyster card holders and business cards were provided by Open The Gate and Uzovn Couture, right trough to chocolate and cup-cake treats by CokerCupCakes. we provided a range of GOODIES sure to WOW each guest! Here is a sneak peak of mayhem caused to a secret StylesAfrik location several nights before! Nobody said it would be easy, but it sure was WORTH IT! 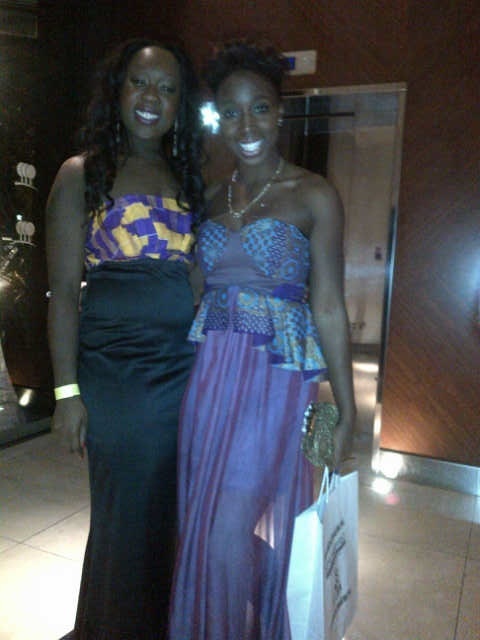 Check out our GUBA & STYLES AFRIK Motif! No goody bags were injured during this operation, Lol!! Just one of many fabulous items found within our amazing StylesAfrik goody bags. 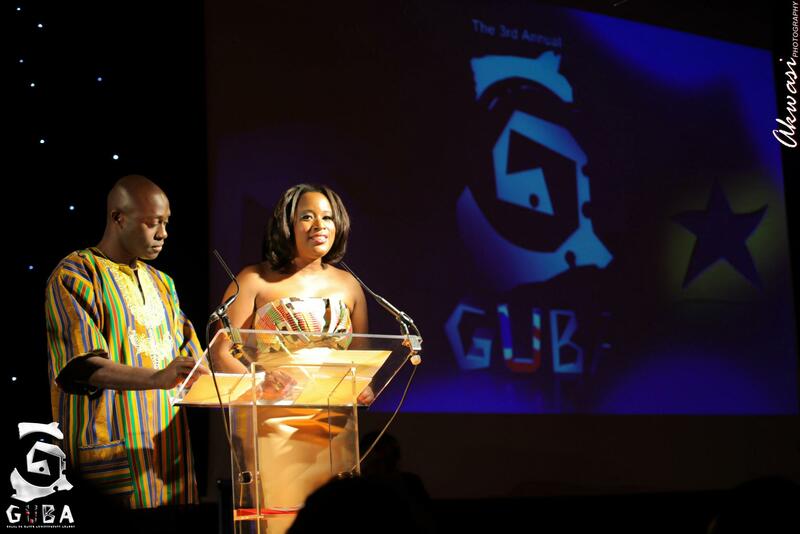 WE WOULD LIKE TO SAY A BIG STYLES AFRIK THANK YOU FOR ALL THE DESIGNERS WHO CONTRIBUTED TO THE SUCCESS OF OUR GOODY BAGS DEBUT @ GUBA AWARDS 2012! 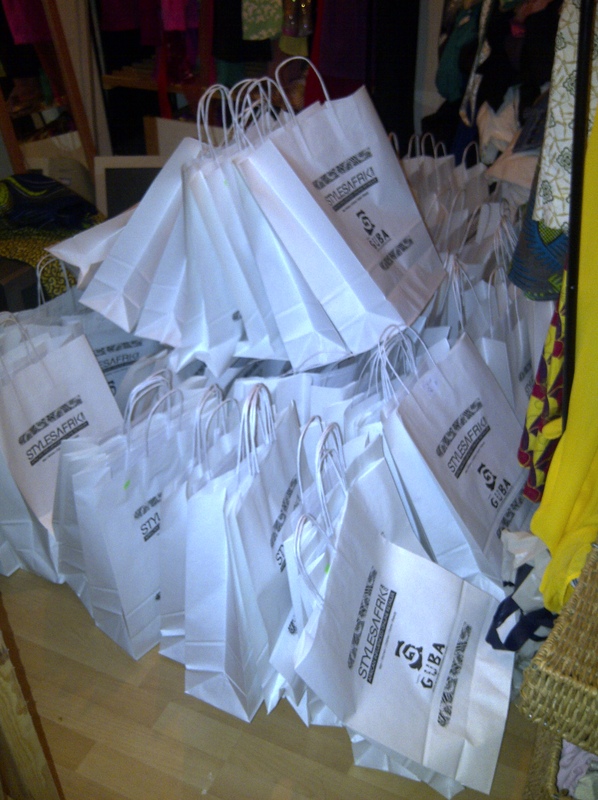 Our bags were found closely beside all the stylish guests on the night! Our StylesAfrik Co-Founder Stephanie was present on the night and delightfully bumped into GUBA Best Fusion Fashion Designer, Anita Quansah! 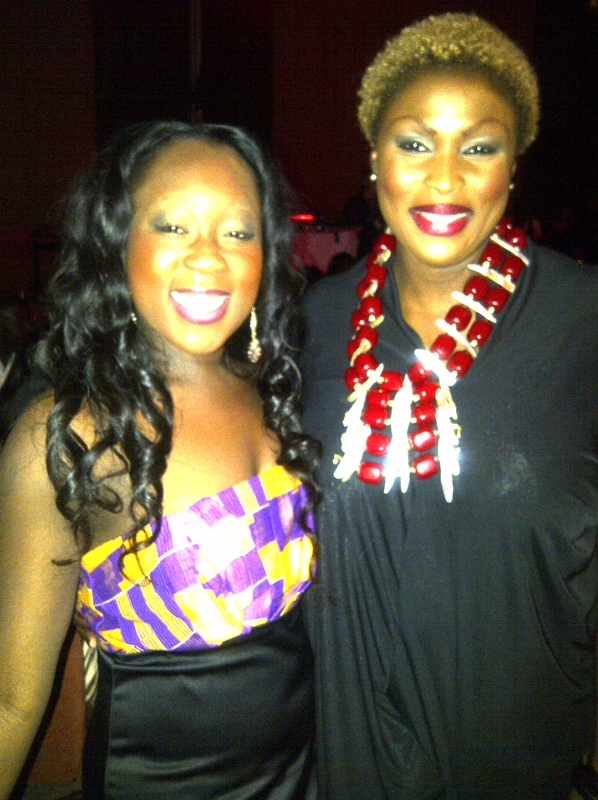 Record breaking Olympic Finalist Jeanette Kwakye poses beside Stephanie with her StylesAfrik Goody Bag in-tow! Be sure to purchase your christmas show stopping outfits my visiting our online store! ITV News presenter Charlene White, looked stunning in her couture Jessique Design! Visit http://www.styleafrik.com to select your award winning outfit! Autumn Season We Love You.. I am sure you will agree that autumn is a monumental time of year, a season where we bid farewell to our summer wardrobe and pull out the more demure and less revealing garment options.. At Styles Afrik we are excited about the natural tones the autumn season offers and how best to wear your autumn look. With over 40 designers to select from, join us as we embark an autumn inspired StyleAfrik journey! We Begin With Evening Wear By Paserelle..
We absolutely love the Paserelle, Off-Shoulder Cocktail Dress! This lady like design is on trend with colour and originality! Bold and Beautiful, this design is timeless! Team this dress with a pair of tights for colder days and nights..
Styles Afrik is an innovative, exciting and unique online fashion store that caters to those who have an interest in indigenous and African influenced designs and culture. As our name suggests our focus is to provide popular, current trends and style, taking different elements and combining, modernizing and improvising upon them. 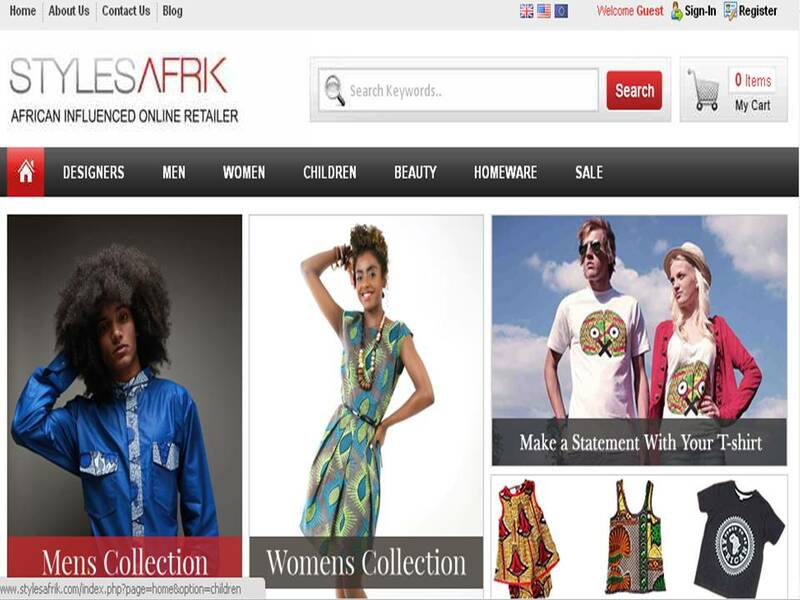 The designs on our site travail the history of African Style and Beauty. You will get the opportunity to now own items from the hottest African Inspired and Influenced designers within the Fashion and Arts industry. We currently host Men and Women’s clothing, Accessories , Children’s wear and Homeware . We are currently have the biggest selection of designers on our website, we have designers from all over the world showcasing there designs. We are the Hub for great trend and design all year round.